Founder of Nauplia (=navy town) is said to have been the legendary hero after the same name, father of Palamides. Nauplia played an important role in all phases of Greek history since antiquity and till nowadays. 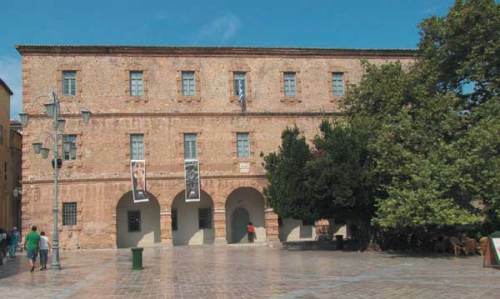 It stood out as a pan-Hellenic centre, specially during the time of Greek Revolution, and became the capital city of reborn Greece. 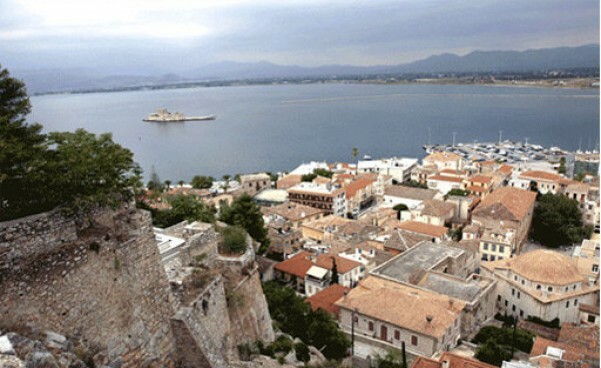 Over the Mycenaean era, the city was a powerful navy state protected behind the rock of Acronauplia, which later fell into decay and was abandoned. It knew the dominance of Byzantines, Venetians and Francs, while in the Dark Ages. 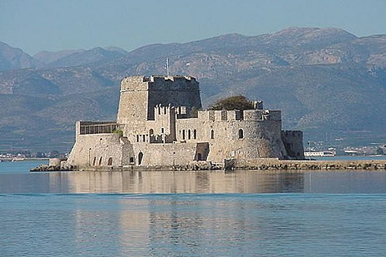 The first built the modern forts of Acronauplia on the traces of the “Cyclopean” forts, while the completion of the works and the addition of castles on Palamede and Bourtzi is to be attributed to the West. The city, with mighty Venetian forts and aristocratic tradition, would for long be the heart of Hellenism. The city was under the Ottoman Empire nearly for the whole of the 18th century. 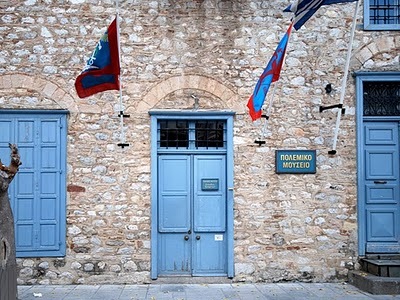 On the 29th November 1822, Staikos Staikopoulos liberated Nauplia from Turks, recapturing the forts and on the 3rd December of the same year, Turks delivered the city to Theodore Kolokotronis. 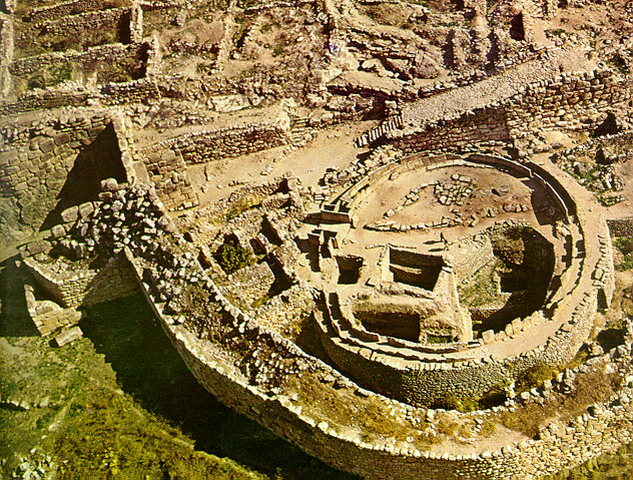 “Golden Mycenae”, the kingdom of legendary Agamemnon, who was first chanted by Homer in his epics, is the most important and richest palace of the Last Phase of Bronze Age in Greece. 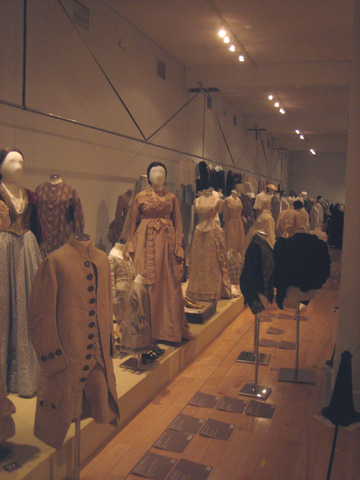 The name has been attached to one of most brilliant civilizations of Hellenic pre-history, the Mycenaean, and the myths about its history ran through the centuries by means of the Homeric Epics and the great dramas of the classical era while they continued to inspire the spirit and arts globally. 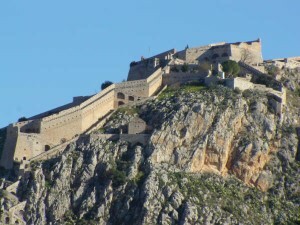 Mycenae was founded between two high conic hills, Prophet Elias (805m) and Sara (660m), on a low plateau standing out in the Argolida Plain and enjoying full control of street and sea communication. 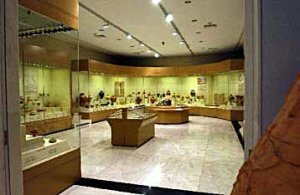 Oldest human activity at the place is substantiated from very few remains due to later structural works and dates back to 7th millennium B.C. during the Neolithic Age. Habitation was regular until historic years. 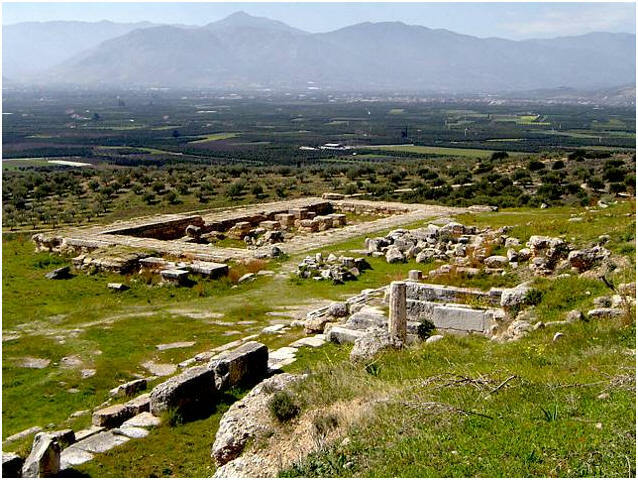 The Atria vault, the underground tank, religious centre of Mycenae, the Cyclopean Walls, the Gate of Lions, the Grave circle B and the Settlement of the Oil Merchant are the monuments that have been found. Today at the site the small village of Mycenae stands (called Charvati while in Turkish Dominance) and the remains of the Acropolis, always reminding the long gone glorious times. There are many restaurants with a view to the sea and Bourtzi in Nauplia as well as traditional small taverns along the picturesque alleys of the town. 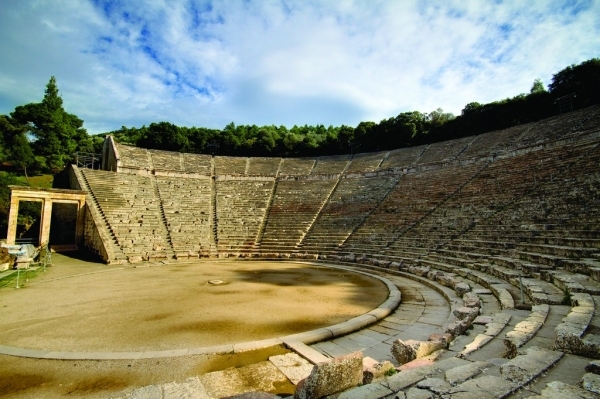 The visitor should certainly get to the archeological sites, such as Mycenae, Ancient Heraion (temple to Goddess Hera) and the Ancient Theatre of Epidavrus.